Home ⁄ Red wines ⁄ Montefalco Rosso D.O.C. 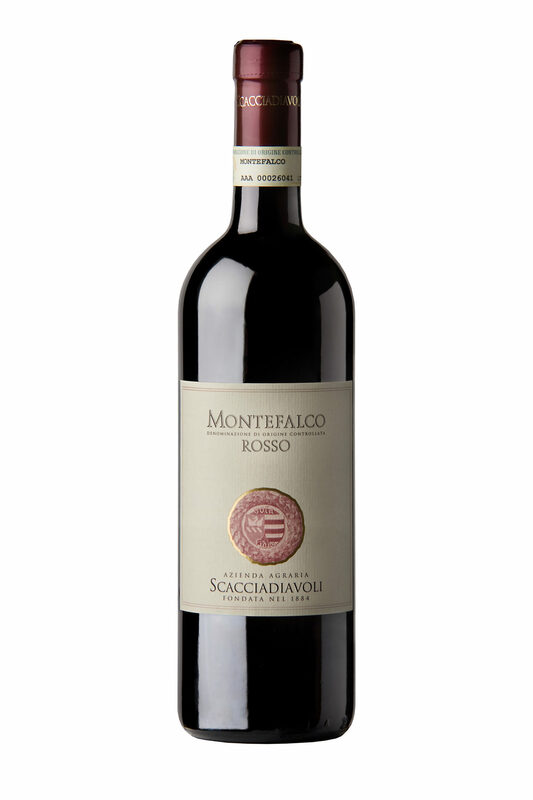 Scacciadiavoli’s Montefalco Rosso boasts an intense ruby red color, an expansive, elegant bouquet with scents of cherry, and a soft and voluptuous flavor. According to the ancient wine making tradition of the Montefalco area, after selecting the grapes for the production of the Montefalco Sagrantino, all the other varietals of red grapes were harvested for the production of a fresher wine, to accompany all type of dishes.